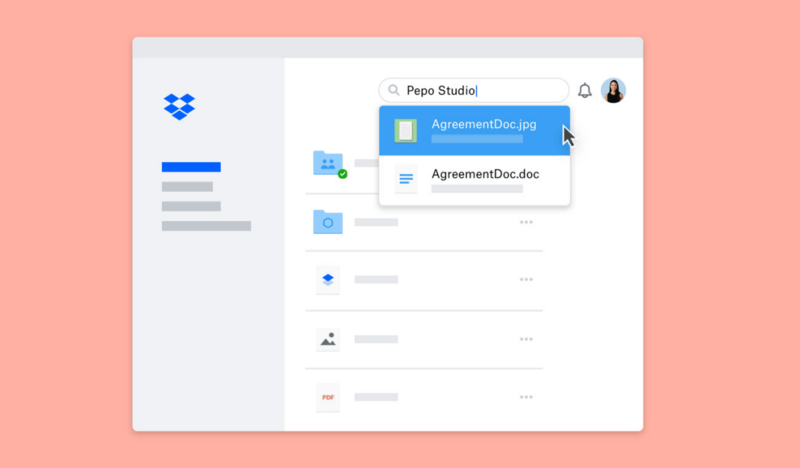 Dropbox today launched Dropbox Professional, a new offering that introduces business-grade tools to help individual users store, share, and track work from a single, secure place. Dropbox Professional offers powerful productivity and presentation tools for individual business users. This includes Dropbox Showcase, a new feature that’s available for the first time today. The feature brings together everything business professionals need to connect with their clients, and allows them to share content, track client engagement, and maximize the impact of their work. 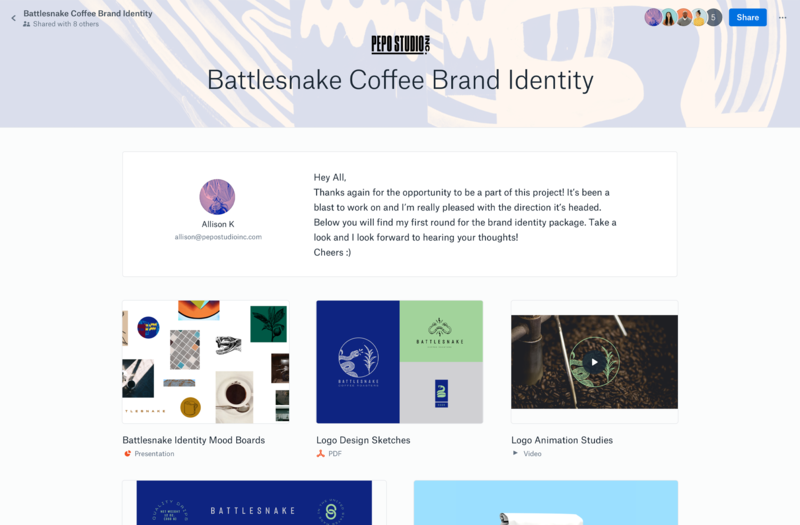 Dropbox Showcase makes it easy for users to pull their Dropbox content onto a single branded page with visual previews, customized layouts, and informative captions. And because these files are synced with Dropbox, they remain up-to-date even if there are changes after the showcase is shared with a client—that just doesn’t happen with email attachments. In addition, it lets users track who views, downloads, or comments on their files so they can measure the impact of their work. Architects, designers, sales people and other professionals who work with large files can now take their ideas from concept to presentation, while keeping everything and everyone in sync. 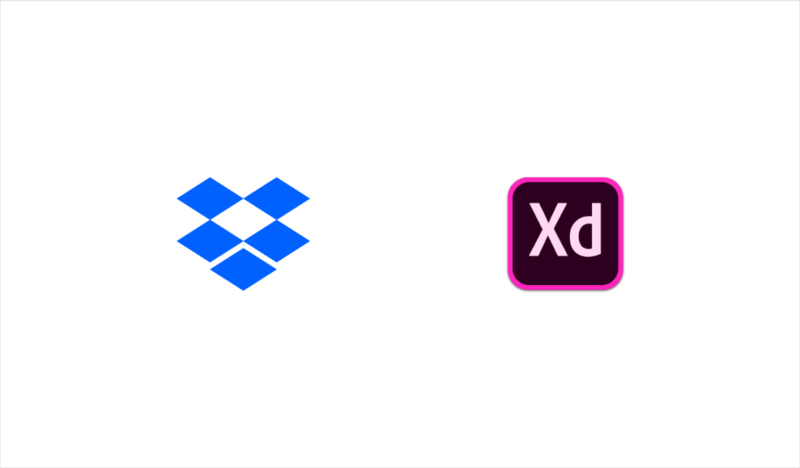 In addition to Showcase, Dropbox Professional has advanced sharing capabilities, including the ability to set sharing passwords, create expiring links, and access detailed viewer history. 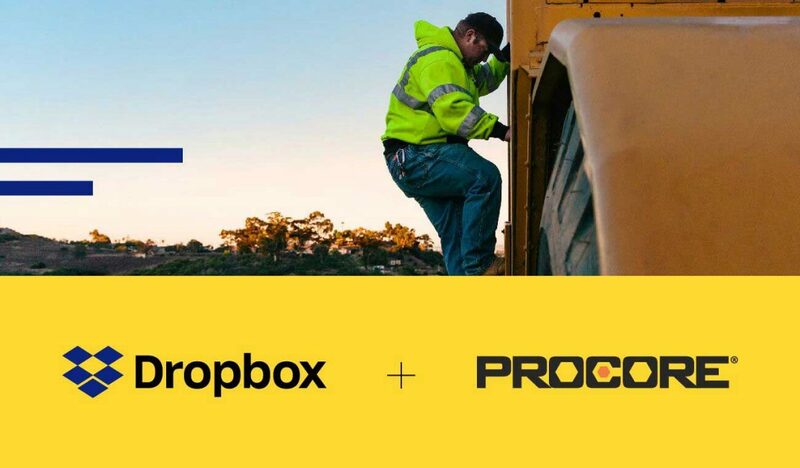 Dropbox Professional also includes Dropbox Smart Sync, one of the company’s most requested features, which was launched for teams in January as the first cross-platform on-demand sync solution. 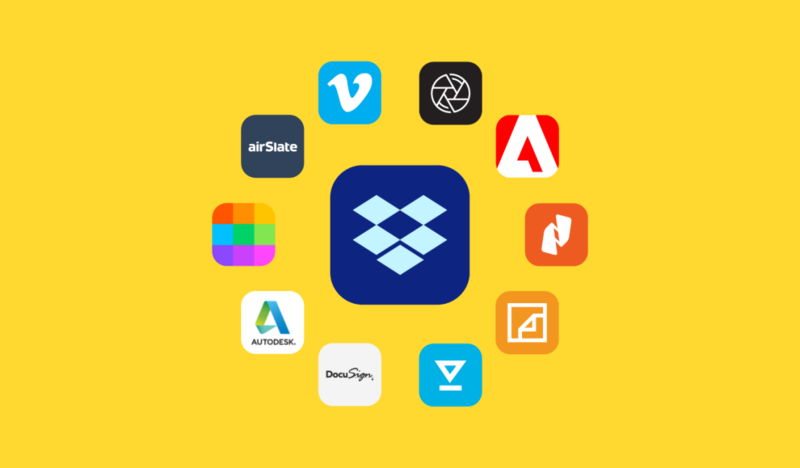 With Smart Sync, every file and folder a user has stored in Dropbox is visible and accessible right from their desktop on Mac and Windows, without filling up their hard drive. Online-only files can be accessed with a simple click to sync on-demand. In addition, Dropbox Business Advanced users and above can access Dropbox Showcase via the Dropbox early access program. Smart Sync is available to all Dropbox Business users in early access. 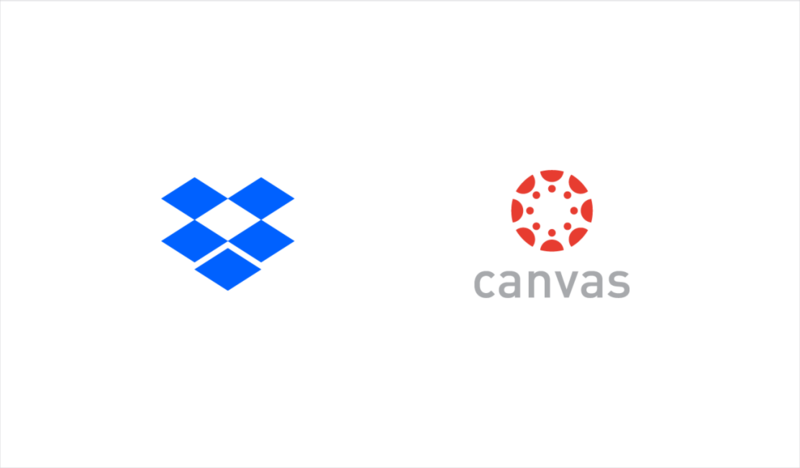 Dropbox keeps more than 500 million registered users on the same page with easy-to-use collaboration tools. From the smallest business to the largest enterprise, we make teamwork better. For more information, please visit dropbox.com/news.